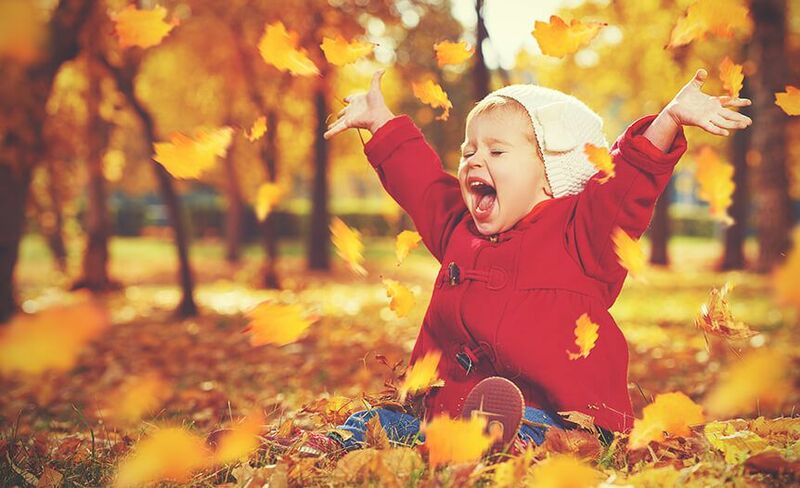 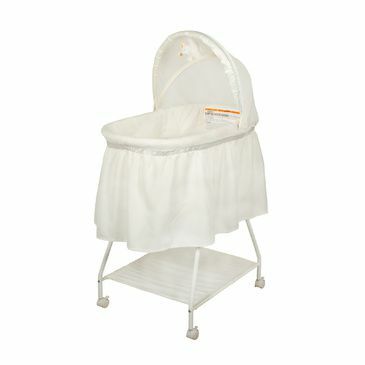 One of the things new parents look forward to is decorating child’s nursery. 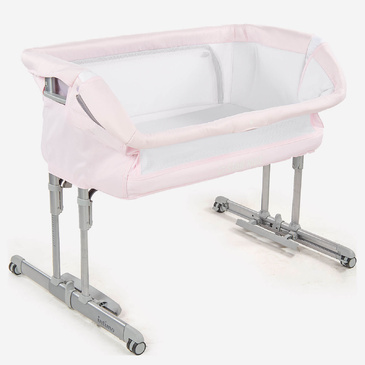 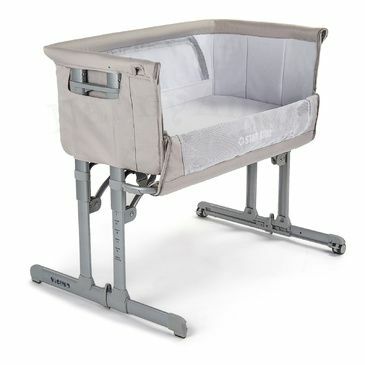 A bassinet is a must have and at Nanny Annie we have got you covered. 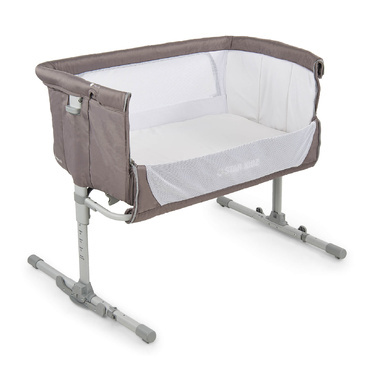 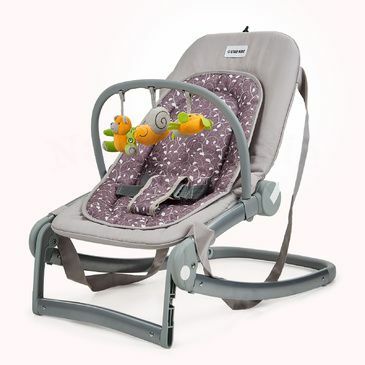 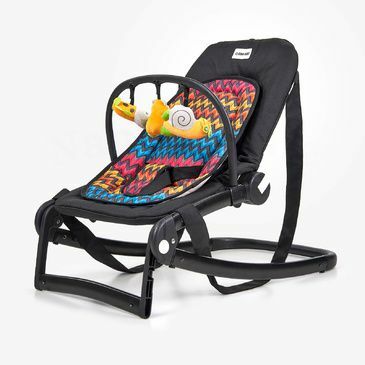 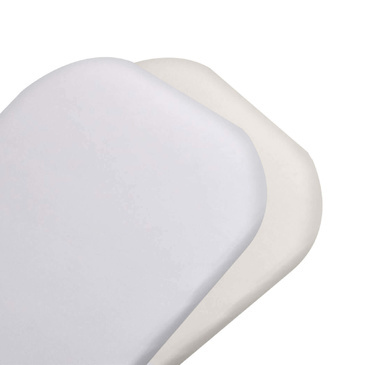 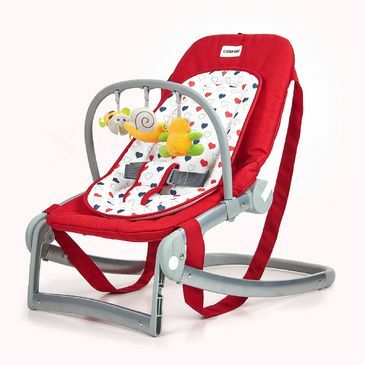 Our bassinets not only looks great but also come with a price tag that doesn't break your bank. 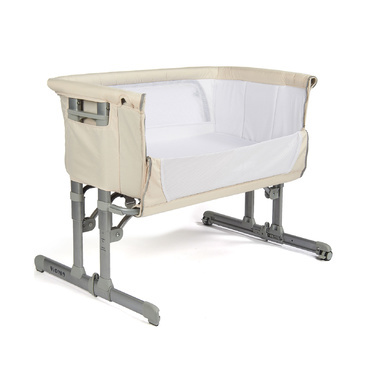 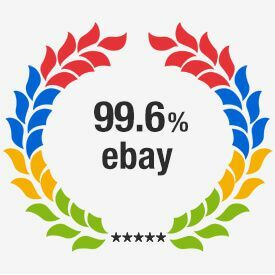 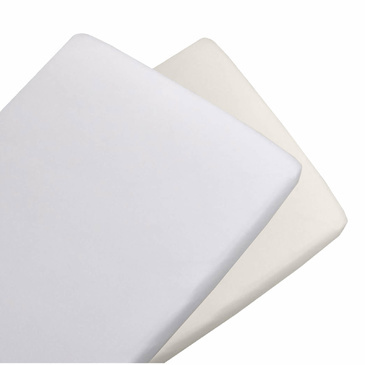 So if you’re looking for a baby bassinet online, you’re at the right place. 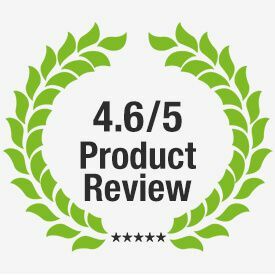 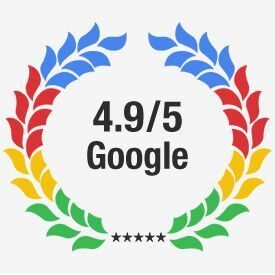 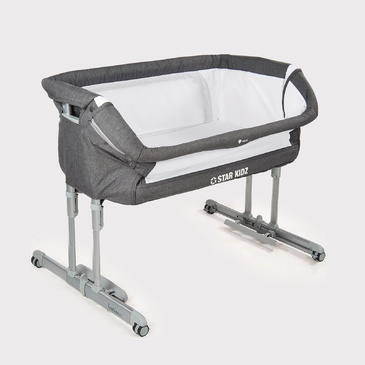 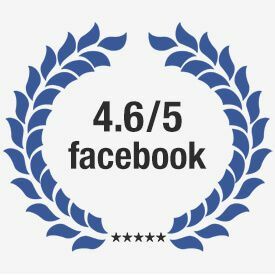 Our latest addition is the Star Kidz Vicino Co Sleeper bassinet, it is an ideal bedside bassinet to keep the bub right next to your bed. 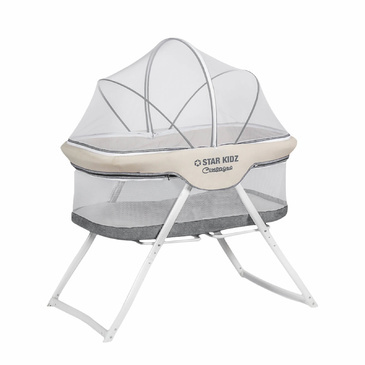 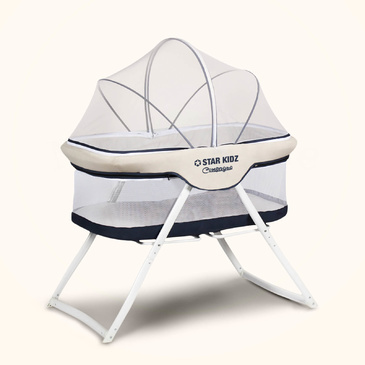 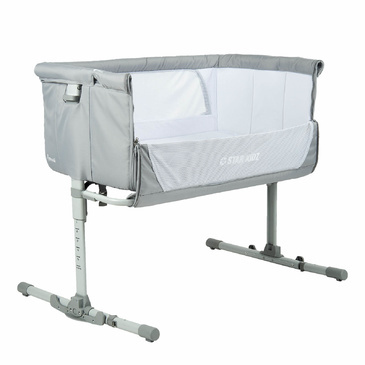 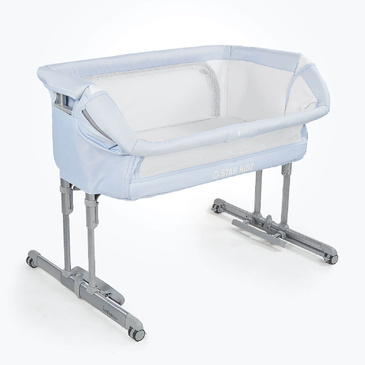 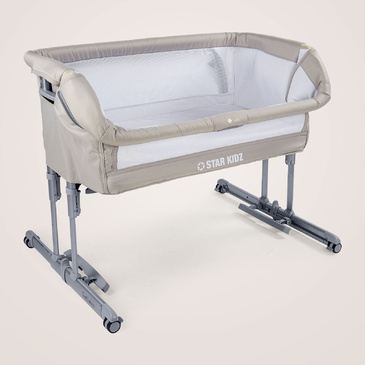 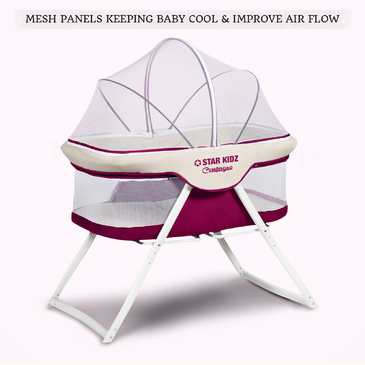 Star Kidz Compagno portable bassinet is also a great choice for parents who like to have a lightweight bassinet for travelling.